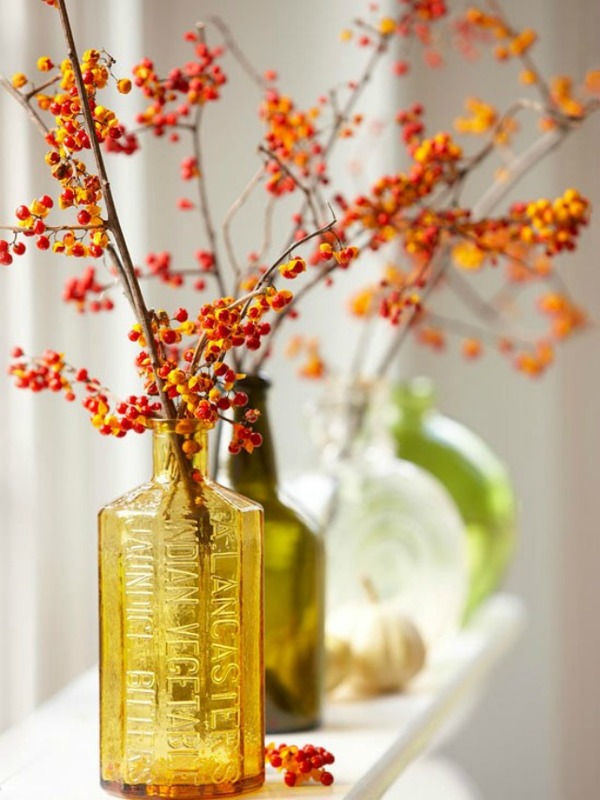 This past Fall Season was so busy for me, I really did not decorate too much for Autumn or Thanksgiving. The day after a quiet Thanksgiving this year, I was ready to go decorate something! Let the Christmas decorating begin! I gave instructions here on making your own boxwood,evergreen and pine wreath. It came out beautifully and lasted into January. I found them very easy to make. A tip I found useful was a that good place to start putting the branches in is the middle of the container first. Then fill around until you achieve the fullness you are happy with. Simple and beautiful. They will last for a long time into the season if taken care of and watered. Have you worked with boxwood branches this year? Can you make a boxwood decorated tree like you find at the florists? I tried one years ago in a class and I remember it being the ugliest in the class. haha I will have to give it a try again someday. But wait! 🙂 She said that she liked it, but thought it looked a bit too beige and a little boring. She wanted something a little bolder with more personality. If you look at the tile, you will see that not many colors are going to work with it. Not yellow, red or green. The original kitchen had turquoise walls, which worked but Rosie wanted a change. What color is left? Neutral blue. I know that Rosie loves navy and white together so I suggested that since her kitchen is so open and bright, to try a sample of Hale Navy HC-154 (above). A beautiful color with personality! Rosie is not sure if she loves it. She makes me laugh so hard with her stories about her husband getting mad at her for changing her mind! For now, I told her to try and live with it and see how she feels about it in a couple weeks. What would you do?? I will keep you updated! Thank you Rosie for letting me share! If you need help selecting the perfect paint color for your home, contact me today. It is hard to believe Thanksgiving is next week already! I am not entertaining any large crowds this year so I am not feeling too stressed about the Holiday this year. Now how easy is that to put together and doesn’t it look lovely? I am going to get some berry branches and leaves and little pumpkins. I feel like doing some type of craft this weekend. Relaxing. I need relaxing things to do. Do you have plans yet? I just could not wait to share a few pictures from my daughter Meghan’s wedding this past weekend! These photos were all taken by Meg and Ian’s friends and family. Awwww…. She looked so gorgeous. From the left; our son Kyle, the groom Ian, my baby girl Meghan, me with what looks like a stiff neck 🙂 and my very handsome husband Mike. The reception was held at Linden Place in Bristol, RI. The town has a lot of old history I just love. Dinner and dancing was held in the carriage room. It was soooo beautiful! We were lined up outside for the grand entrance then all of a sudden this huge barn door slid open- and there we were!hahaha Of course I played it up- I felt like a celebrity walking in. It was so much fun. A perfect wedding day! I am still on a high today. I miss everyone though, it went by way too fast. Thanks for letting me share everyone! Have you noticed that the common theme of all the books seems to be ‘Your home should reflect who you are?’ I agree wholeheartedly!! Which book do you think you will choose first? I love Nate and Amanda Nisbet, but I really would like to look through Young House Love’s new book. 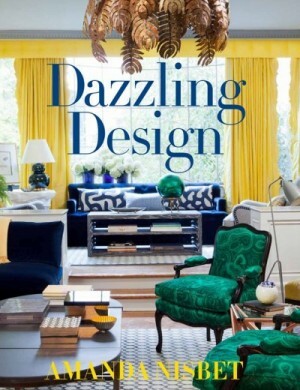 New design books to decorate our coffee tables! Hurray! One of the easiest, least expensive and quickest way to update your bedroom is so simple, you will wonder why you did not think of it yourself! If you are still living with a matching dresser and mirror set that you purchased over ten years ago, it is time to get rid of that matchy-match look and bring some personality into your bedroom! I know they came as a set, but imagine how original you can be with a different mirror! 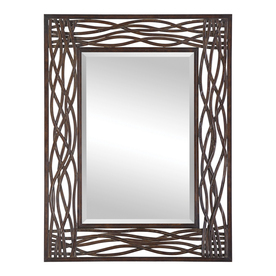 The sizes and shapes of mirrors today are endless in variety and you can find a great mirror at a very reasonable price. 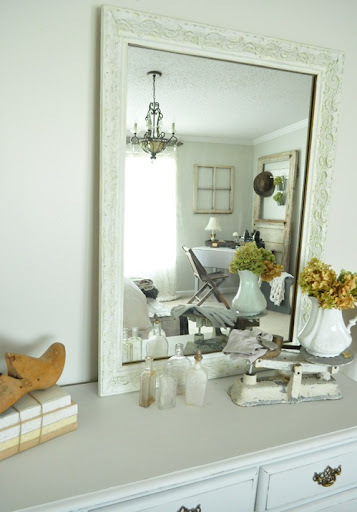 If you like the idea of your mirror and dresser matching, that is fine! But if you are looking for ideas to bring some personality and originality to an old dresser set, I hope I have given you a few new ideas! 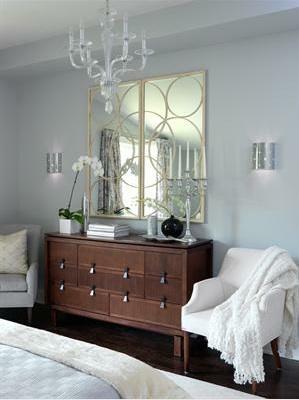 Does your dresser and mirror match together as a set? Or have you made changes to the mirror or dresser?